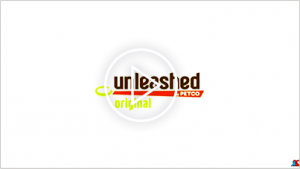 Petco wanted to create a pet store that delivers exceptional customer service in a fun, pet-friendly environment, so in 2009, Unleashed by Petco was born. 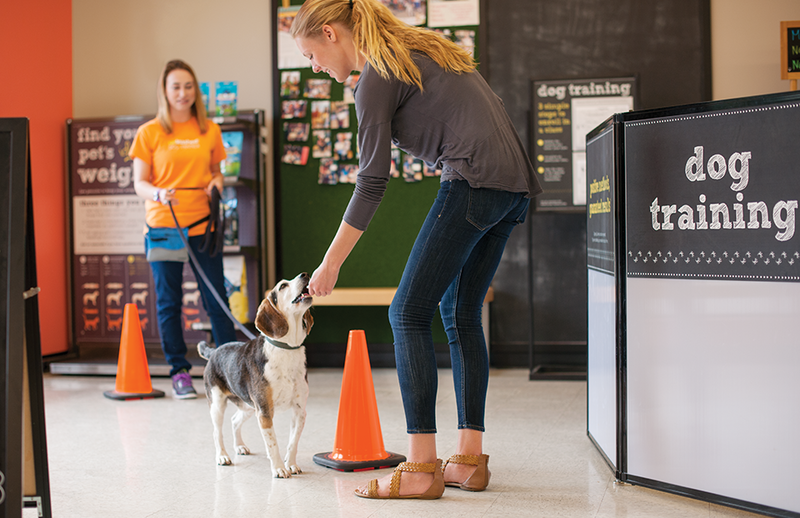 Our unique stores combine the best of both worlds: the personal connection, intimacy, and expertise of a neighborhood pet store, plus the price, value, and rewards of a national retailer. At Unleashed by Petco, we provide a neighborhood experience for discerning dog and cat lovers who believe their pet is an extension of themselves, their values, and their beliefs. Here, we carefully handpicked the very best in sustainable, organic, and natural products, as well as exclusive fashions and accessories, with an eye for what’s local and fun. And we promote great community involvement through events, too. Innovative products. Friendly store Partners. Fun events. The atmosphere in our Unleashed by Petco stores is upbeat, quirky, and energetic. We admit it—we have a unique perspective: we like to stand out in a crowd, we’re spirited, and we’re borderline-obsessive about dogs, cats, and the people who love them. Our genuine desire to help pet parents make their relationships with their pets even better drives us to carefully select nothing but the very best products and provide the kind of friendly, casual, in-the-know advice you just can’t find anywhere else. Part of our mission is to make the world a better place by fostering that special, unconditional love between pet parents and their dogs and cats. But food, toys, and accessories are only part of the picture. We also offer a variety of events (including pet adoptions! ), as well as additional services* including Positive Dog Training, vaccination clinics, pet spa services, and a fully stocked, self-serve dog wash. And finally, because we know that community is what makes a neighborhood great, we’ve also created the perfect spot for fantastic pet parties (with all-natural cakes, if you like), breed-specific meet-ups, and other fun events where pets and their parents can relax, play, and make new friends. *Some of these additional services are not yet available in every store. Want more fun treats? 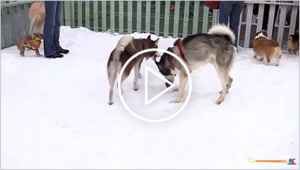 You can watch a few of our videos to learn more about all the ways we’re having an amazing time with pets and their parents at our neighborhood stores.